Dailybuzz.ch: Experience The 'SHOCKING' Power Of Britney Spears Without Auto Tune! Experience The 'SHOCKING' Power Of Britney Spears Without Auto Tune! Auto-Tune has been embraced by the music industry for its ability to create polished, listenable recordings when an artist lacks the natural talent to hit every note. That's the nice way of saying it. Engineers also turn to Auto-Tune when dealing with truly wretched "singers." And they're using it everywhere. All the time. Pop star Britney Spears became the latest showcase of all that Auto-Tune makes possible this month after an unaltered studio session voice track leaked online. 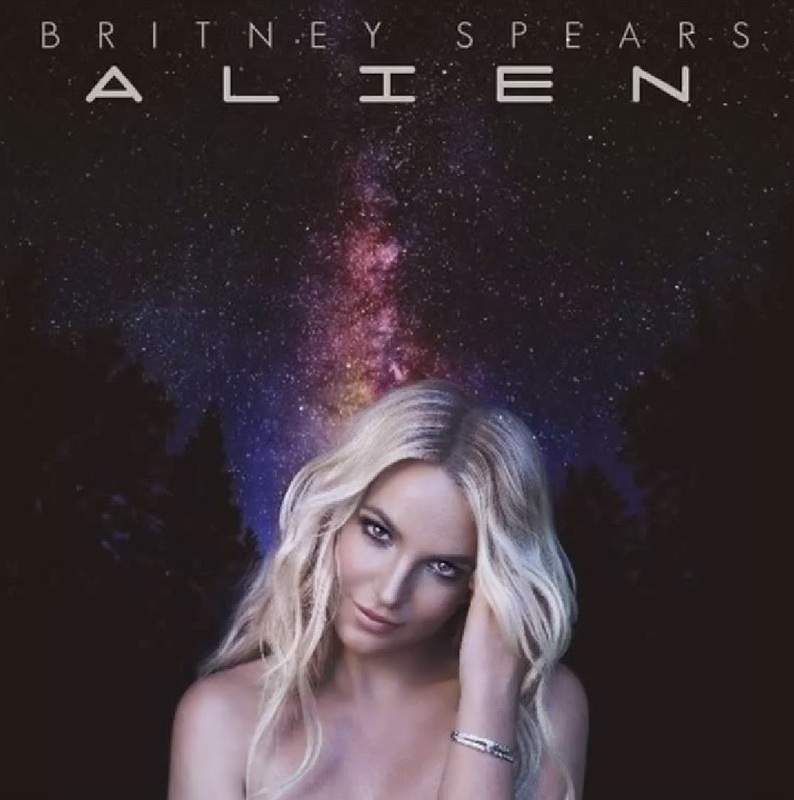 It's for a song called "Alien" from Spears' 2013 album Britney Jean. The finished song (with copious amounts of pitch correction) can be heard here. This version sounds nothing like that. Spears, who by now should be a recording studio veteran in every sense, is off the mark from start to finish. It's bad enough to be almost unlistenable at first, and doesn't get much better as the song progresses. 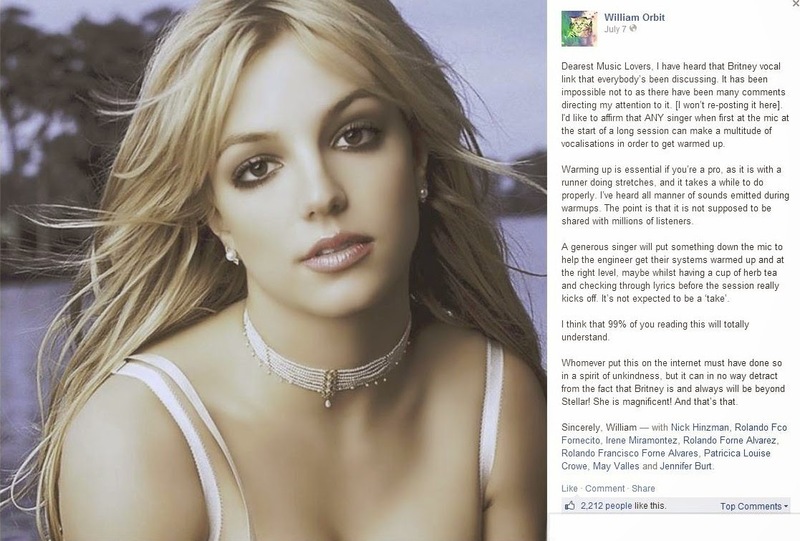 Soon after the track leaked, producer William Orbit rushed to Spears' defense and suggested that what we're hearing is a first-take warm up. He urged listeners not to judge Britney's vocal prowess too harshly on this one recording alone. "I'd like to affirm that any singer when first at the mic at the start of a long session can make a multitude of vocalisations in order to get warmed up," he wrote on Facebook. "Warming up is essential if you’re a pro, as it is with a runner doing stretches, and it takes a while to do properly. I’ve heard all manner of sounds emitted during warmups," Orbit wrote. "The point is that it is not supposed to be shared with millions of listeners." This one was, though, and Orbit claims it was leaked with "unkind" intentions. "Britney is and always will be beyond stellar! She is magnificent! And that’s that." But Orbit's explanation is a weak one. Even when singing on a scratch track that no one will ever hear, most vocalists at least try to keep in tune. And again, if they are warming up in front of the mic, it's usually not this bad. Spears, who has sold over 100 million records, is currently in the midst of a Las Vegas residency with her Piece of Me stage show. Thankfully she doesn't need to worry about being separated from Auto-Tune on the strip; Spears lip syncs during her performances.